Peaxy Lifecycle Intelligence - Peaxy, Inc.
Predictive asset management for industrial equipment. Turns operational data into insights that optimize productivity, improving the lifetime value of assets. Enables new uptime-centric servicing opportunities. Peaxy Lifecycle Intelligence is a modular, scalable, cloud-based asset management application aligned with the needs of the value-driven enterprise. By rapidly turning operating data into financial insights, PLI lets operators minimize O&M costs and optimize performance, improving the lifetime value of industrial assets. PLI is extensible, with modules that extend the core functionality in specific domains: Anomaly Detection adds predictive analytics to the alerting system; Digital Dossier manages the digital footprint of serialized equipment; other modules enable condition-based servicing and compliance regimes. PLI serves a wide range of use cases involving precision-engineered equipment, including gas and steam turbines, wind turbines, compressors and propulsion installations. Register and track industrial assets at the portfolio-, site- and unit level. Securely collect, store and display real-time sensor data from your assets. Gain insights from both live and historical data, at every level of hierarchy. User-centric functions and views for multiple roles — from field technician to CEO. User-defined notifications delivered across multiple channels — email, sms, web. Trains a basket of machine-learning algorithms on historical failure data to discover non-trivial discrepancies in live data streams that can signal incipient component failures. These anomalies are fed into PLI’s alert management system, where the user can fully analyze the data. By choosing to pre-emptively repair or replace equipment, operators can avert catastrophic failures. Because each asset class has a unique use case, Peaxy’s analytics experts perform the initial tuning and tweaking of algorithms. The module’s accuracy improves over time through continuous data ingestion, the use of multiple competing algorithms, and manual feedback on false-positive alerts. Collects, analyzes and manages the digital footprint of each serialized physical asset under management. Both structured datasets and unstructured files are indexed, threading together a serial number’s engineering drawings, service manuals, service records, test and simulation data, and continuously updated live data. 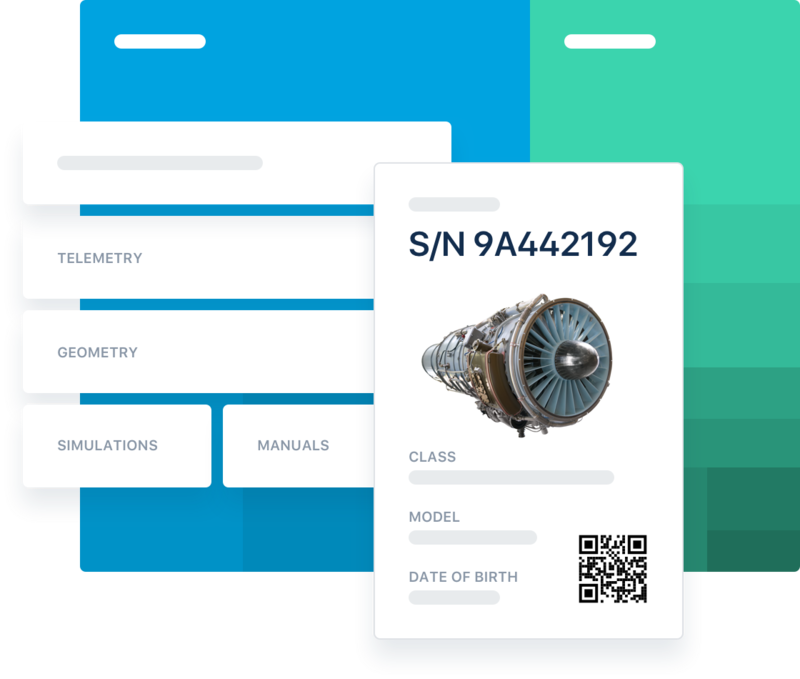 By linking to ERP and PLM datasets, Digital Dossier can chart the relationships between serial numbers, enabling complex queries that make this information universally accessible across the enterprise. Digital dossier can also speed up common O&M tasks through automation — including integrity management, permitting, deployment, proactive maintenance, regulatory compliance, insurance and root cause analysis. Provides maintenance planning tools that minimize O&M costs: A task manager turns alerts into action items, notifying assigned crews via a smart scheduler. Production losses are minimized by planning downtime around demand peaks and weather, and by grouping related tasks. Connectors integrate with the operator’s existing external tools, such as ERP inventory management systems or legacy asset management applications, like Maximo. Applies real-time location-based ambient data to performance- and stress models of deployed industrial equipment to better inform decision-making around extending operational windows. Enables a compliance regime with optimized maintenance and inspection plans, and calculates the resulting O&M savings. Provides payback analysis when negotiating sales and service agreements. 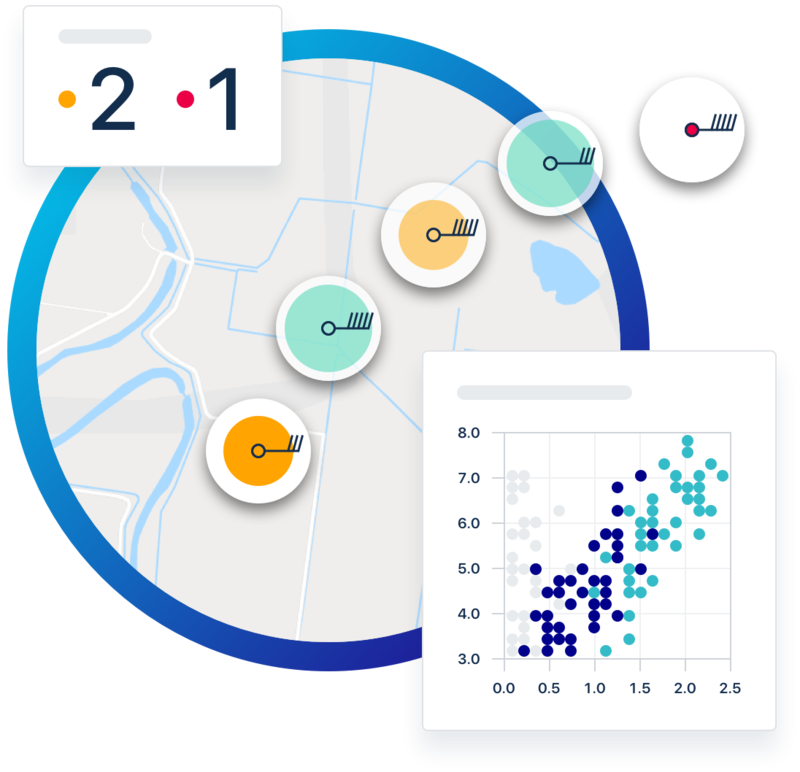 Generates interactive reports for data sets using a toolbox of visualizations, such as control charts, scatterplots, chord diagrams, treemaps and network graphs. Reports can be preconfigured to define input criteria, output formats, trigger frequency and recipients. Outputs can visualize individual components, or else show the comparative performance of an entire class of components meeting specific criteria. Anomaly Detection helps wind farm operators predict turbine failures. 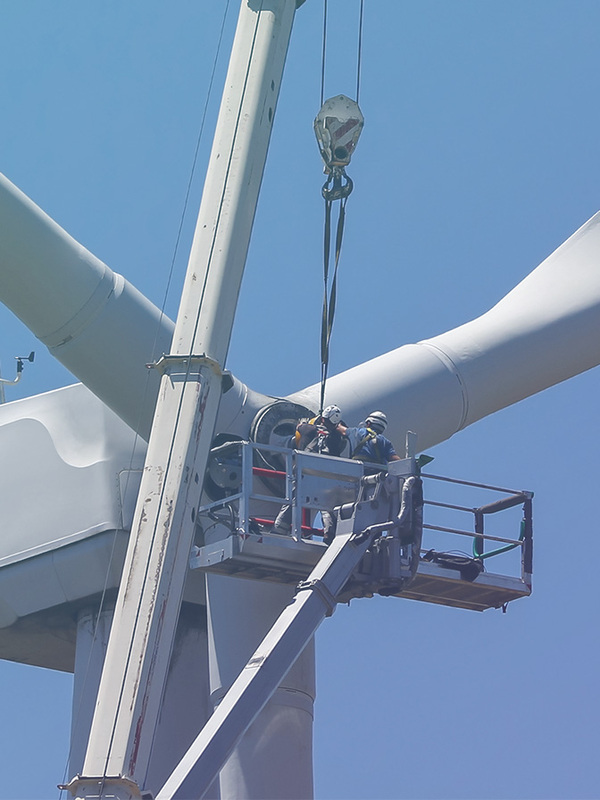 Wind farm asset management tools have long given operators a view into the live operating conditions of their assets, with rule-based status alerts pinpointing problems as they unfold, forcing a costly repair by field technicians. Proactively maintaining equipment health before problems occur would greatly reduce operating costs and downtime, so operators have long sought the holy grail of a reliable predictive maintenance regime. Now, Peaxy Lifecycle Intelligence (PLI) machine learning algorithms can correlate specific patterns in wind turbine operational data with potential component failures in the weeks and months following. After PLI alerts wind farm operators to such incipient failures, the component in question can be repaired cost-efficiently, before a potentially catastrophic failure occurs. 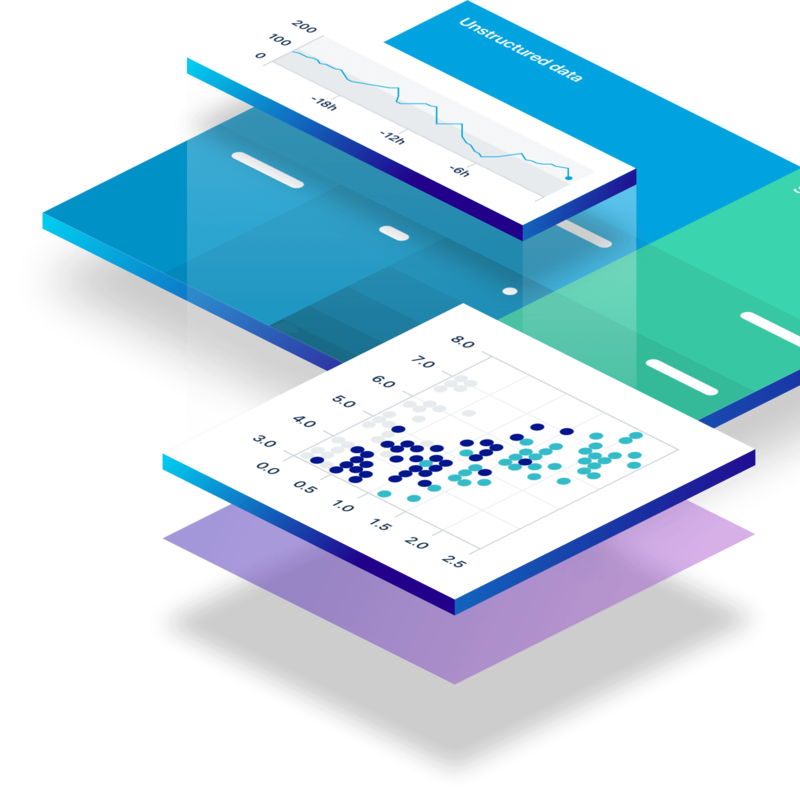 PLI’s anomaly detection module works by training a number of distinct machine learning algorithms — both supervised and unsupervised — and selecting the most accurate ones. Training data must include at least a year’s worth of historical data, including failure data. © 2019 Peaxy, Inc. All rights reserved. Peaxy® and Aureum® are registered trademarks of Peaxy, Inc. Peaxy Lifecycle Intelligence™ and Peaxy Fast Proposal™ are unregistered trademarks of Peaxy, Inc.